Pharma Design is the most experienced 'pharma only' artwork specialist company in the UK. 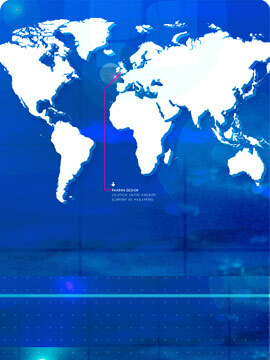 Independently established since July 2005, we continue to operate independent and 100% pharma–only focused. Our service covers all aspects of the pharmaceutical artwork process. 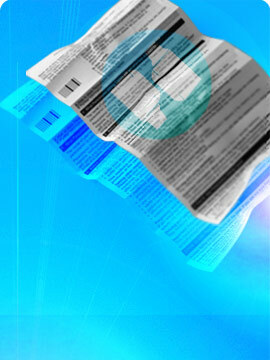 We provide your product with a full artwork life cycle service; from branding to post–approval activities and beyond. Pharma Design are focussed on pharmaceutical packaging artworks. And because we do not work in Food (FMCG), Retail, Cosmetic and Animal healthcare means we can act faster to our pharma client's specific needs. With less distractions within our business means our processes and focus are fixed on pharma and providing a better service to you. 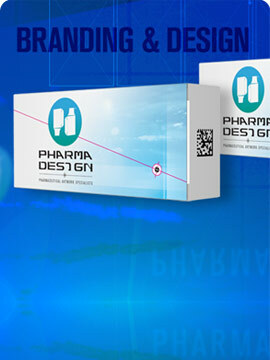 Pharma Design have been operating in the pharmaceutical industry since July 2005. We have the expertise required by pharmaceutical companies and specifically dealing with medicinal products for human use. Our internal standards are focussed on the safety and quality to produce pharmaceutical artworks.